We make explainer videos of mobile apps and software. +1 310-765-7350 to get started. Your app explainer video made simple. Call us at 310-765-7350. You make apps. We make videos. Your users want to see, touch, and feel your app. There’s no better way to demonstrate that than with high quality explainer video. Just provide us the binary, we do the rest. Choose the price package that fits your needs, and we’ll have your shiny new AppVideo ready in as little as five business days. Give your app a broader audience. When your AppVideo’s complete, we can put the explainer or teaser AppVideo in front of thousands on Facebook, Twitter, YouTube, our website, and even our podcast. Using AppVideos was one of the smartest decision I could have made. They saved me a lot of time and added a level of professionalism that I couldn’t match if I made the video myself. 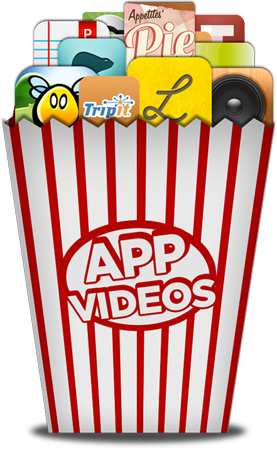 I would not hesitate to use AppVideos again. There is no better way to convey the essence of your app in 90 seconds. 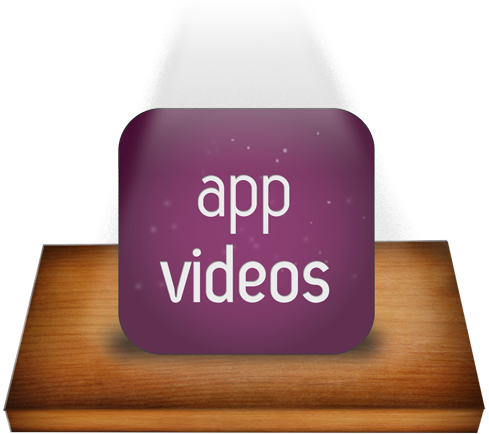 The AppVideos team is terrific: professional, creative, really gets into the app, is on time, on quality, and keeps me continually informed of progress. From script writing to feature highlighting, the creative minds at AppVideos gave me smart choices that are getting my app the attention it deserves. Working with AppVideos was the best decision we made when it came to making a professional video for our astronomy apps. Everything was done right on time while meeting all our requirements. 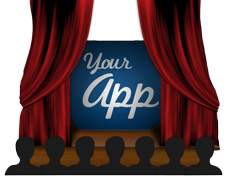 It’s amazing how you can demonstrate all the major features of your app in 90 seconds. Great job! Allie Kan, Vito Technology Inc.
AppVideos does a great job of showing the new features of our best selling QuickOffice app.